Proudly making solar happen throughout Broward County including Coconut Creek, Coral Springs, Dania, Davie, Deerfield Beach, Everglades Parkway, Fort Lauderdale, Hallandale, Hollywood, Lauderdale Lakes, Lauderhill, Pembroke Pines, Plantation, Pompano Beach, Miramar, Southwest Ranches, Sunrise, Tamarac, and West Park. Since 2008, 1000s of Mimeos Energy customers all through the Sunshine State have opted to electrify their homes and businesess with clean, renewable energy. 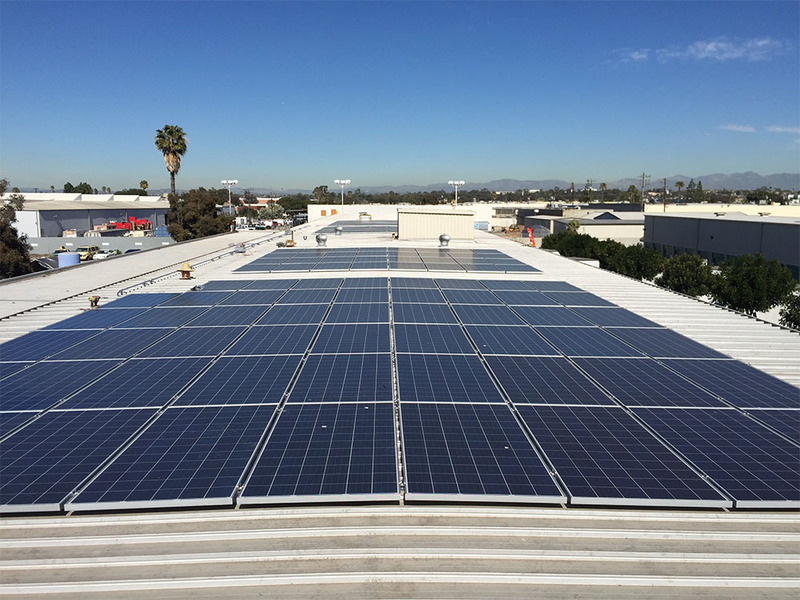 We’ve been involved in over 450 megawatts (MWs) of solar. In 2016, the average annual electricity consumption for a U.S. residential utility customer was 10,766 kilowatthours (kWh). 450 MW’s of solar would generate over 630,000,000 kWh’s. 630M kWh’s or 630,000 MWh’s. That means we have been involved in generating power to run over 57,000 homes (@11,000kWh’s/year each) for an entire year. Every year for the next 25 years+! Not bad. Learn more about us. We are full service residential and commerical solar company. Exploring Esplanade Park can take all day but searching for affordable solar panels for your home shouldn’t. We pride ourselves on making solar simple. Make your search of finding local, trusted, southern Florida solar companies easy by first speaking with experienced renewable energy advisors. 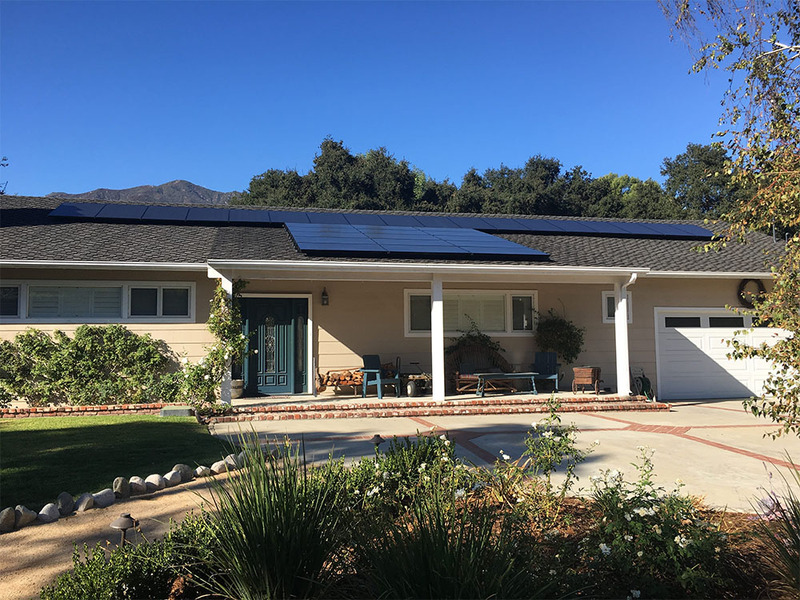 Rather deal with pushy door knockers who don’t have your best interest at heart, regardless if solar is a viable option for your home, we bring the patience and expertise required to explain if solar is the right choice for you and your family. We help you every step of the way from financing, design, installation, and battery storage. 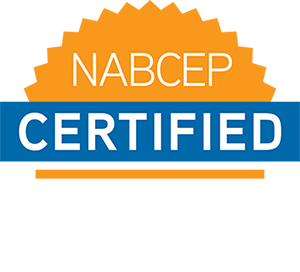 We customize your PV (Photovoltaic) system according to your budget and requirements. The county seat of Broward County, Fort Lauderdale, FL is just 28 miles north of Miami. It’s a beautiful area known for its extensive network of canals with 165 miles (266 km) of waterways within the city limits. The area boasts a rich lifestyle for locals, visitors, as well as the businesses who operate here. The city experience a warm humid weather year around which makes it a comfortable place to escape the cold all through the year. Though autumns can bring major hurricane weather, solar storage in this area makes all the more sense to keep your home powered during outages. Since the sunshine appears on most of the days, snorkeling, fishing, surfing and beach going are desirable almost every day throughout the year. This ample sunlight year around with 250 days of Sun and the ongoing requirement for energy, especially cooling systems for homes and businesses, makes the solar leap common sense. “The average industrial electricity rate in Fort Lauderdale is 6.86¢/kWh. This average (industrial) electricity rate in Fort Lauderdale is 14.68% less than the Florida average rate of 8.04¢/kWh. The average (industrial) electricity rate in Fort Lauderdale is 2.85% greater than the national average rate of 6.67¢/kWh. Industrial rates in the U.S. range from 4.13¢/kWh to 30.82¢/kWh. If you were to look outside right now, odds are the sun is shining. This means that your home can be generating electricity right now to be stored for later use in your battery system. 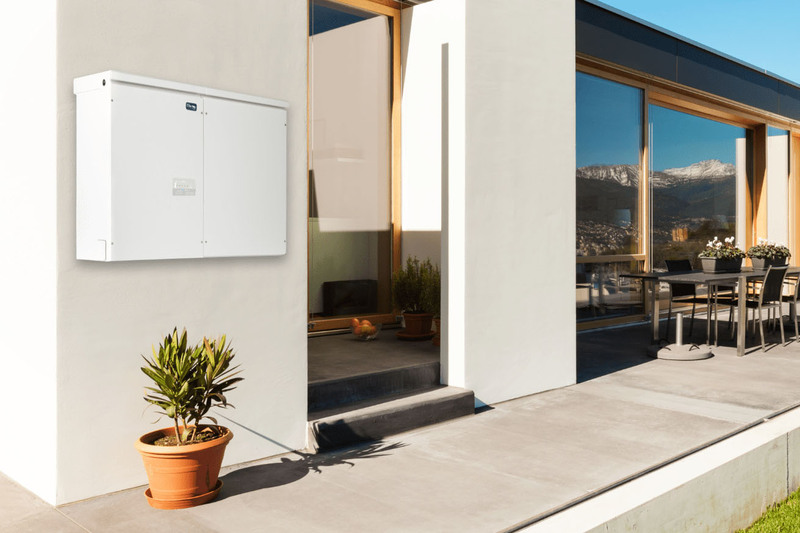 Solar storage is a holistic service including a home battery unit, powered by your solar panels, that have the capacity to keep your devices up for 10 hours in case of power failure. Also, it helps in easing Time of Use to ensure that you continuously save the most without any worry of changing rates of electricity rates during the day. This will eventually guarantee you the lowest utility bill payment possible. This is what the future of home battery backup should look like! Read about solar’s massive benefits and relisency during hurricane caused outages. It doesn’t take a degree from Broward College to analyze whether solar will save you money at home or at business. We make it easier for you to understand if buying solar panels makes financial sense. This will help you save up to 20% of monthly electricity savings for a reasonable price. Our comprehensive solar financing options provide you all this coupled with service, repair, maintenance, monitoring, and peace of mind for the next two decades. Sounds easy, right? Presently, solar lease and PPAs (power purchase agreements) are not legal in Florida. The most prominent financing option for Florida is PACE funding. It is a loan program which is regular via customers property taxes and is paid back as an additional assessment. Our partners offer PACE financing. The main PACE program in Florida is Ygrene. Buy your solar panels directly from Mimeos Energy and save more and own your system for life. All this while enjoy our highest-quality workmanship and manufacturer warranty. You can either pay for your panel upfront or flexible, whichever suits you better, and start saving immediately. From the 30% federal tax credit, to a direct rise in property value, it’s a no brainer investment you will see a positive ROI over the years. However, the Trump administration plans to phase out out these tax credits by 2025. Help offset the huge amount of carbon caused by fossil fuels with clean, cost-efficient and reliable energy. Now you’ll no longer need to worry about the rise in energy costs, hidden fees, and sudden increase in your electric bill. Not to mention, your home will looks sleek and modern with solar panels all while saving you money. If your monthly electric bill is above $100/month, it makes sense to start looking at investing in solar power for your home. 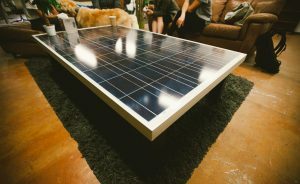 It’s forecasted the average U.S. homeowner is expected to pay $36,000 or more for electricity over the next 20 years, taking the solar leap for offsetting some or all of these costs is a good idea. Our solar advisory experts can work on a free, customized quote, so you can start reviewing your future investment today, and help offset climate change. Contact us today to know more about solar panels today!. Mimeos Energy Fort Lauderdale is a turn key solar company providing Southern Florida complete access to our partnered solar contractors, financiers, designers, and battery storage experts providing for both residential and commercial solar projects in Lee County and surrounding areas. Fill out a form to schedule a call with your personal energy advisor today and they will patiently explain the process and steps before you.